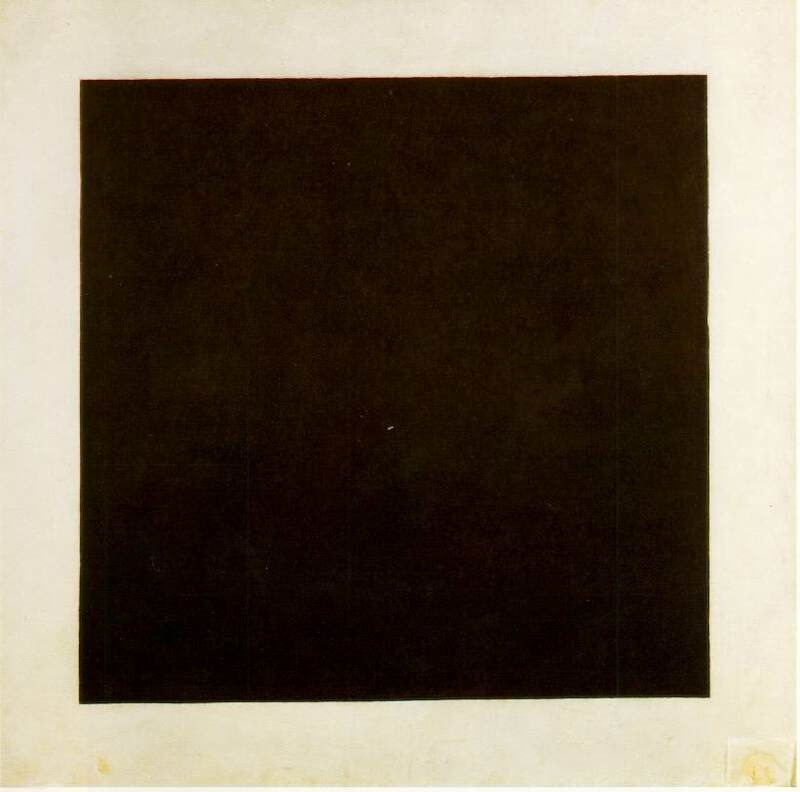 Malevich's "Black Square." Courtesy Wikimedia Commons. Check out more poetry translation, and more on poetry and translation.